Looking for some magic in your long distance relationship? This Valentine’s Day, cut the miles short by ordering Valentine gifts in Lucknow and surprise your dear one with your thoughtful gesture. 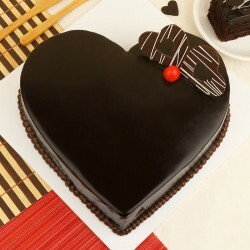 Choose the best Valentine gifts online for delivery in Lucknow that also suit your sweetheart’s taste and overwhelm them with emotions. Lucknow, the capital of Uttar Pradesh is often fondly referred to as the City Of Tehzeeb or the City Of Nawabs. The multicultural city never fails to entice us with its colors, culture and diverse people residing in the city. Lucknow has always been one must-visit city in everyone’s travel checklist. For the endless list of delicacies including nahari kulcha, kebab, Shawarma, life is incomplete if you haven’t visited the city. If you have someone living in the beautiful city but you are too caught up in life to visit them, it’s time to make up for it with tokens of affection. 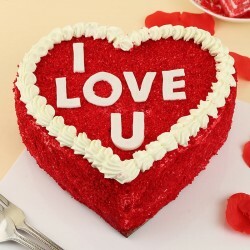 Especially with the season of love round the corner and you cannot make a visit, choose to send Valentine gifts to Lucknow and make your sweetheart feel special. 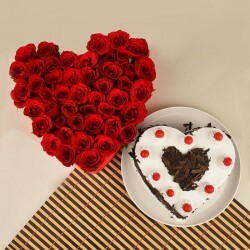 With vast range of online Valentine gifts for Lucknow delivery, do not miss your chance of conveying the affection. 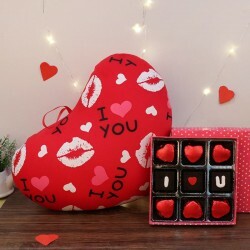 If you are not just looking for gifts but best Valentine gifts online for delivery to Lucknow, MyFlowerTree is your go-to portal for exclusive range of gifts that will help you express your exact emotions. 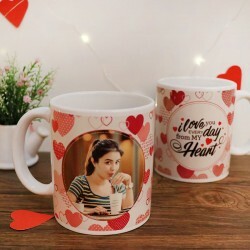 We have a wide assortment of Valentine gifts online like coffee mugs, indoor plants, jewellery etc, Valentine flower bouquet of roses, carnations, lilies, mixed flowers etc, , and flavorful cakes for online delivery in Lucknow to choose from. 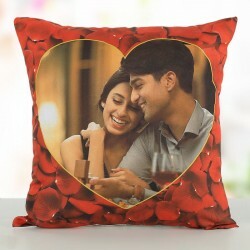 If you are planning to go a step ahead, you may order Valentine gifts in Lucknow from our personalized range like photo cakes, bottle lamps, customized cushions, digitally designed mugs and so forth. 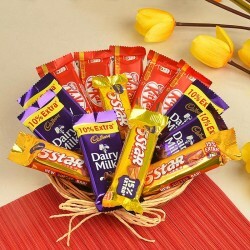 We understand that you not only seek gifts but since, you are away from your dear one, you also expect a fast delivery of your Valentine gifts to Lucknow. In that case, you can count on MyFlowerTree for instant Valentine day gift delivery that comes along with the perk of free shipping. 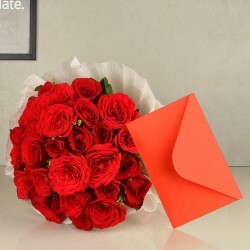 Not just this, enjoy same day Valentine gift delivery in Lucknow that will help you express your emotions even if you have run out of time to make preparations. Not just this, go an extra mile in love and create cherishable moments with midnight surprises! 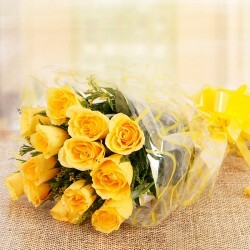 Send Valentine gifts to Lucknow with midnight delivery option and we shall do the rest for you. 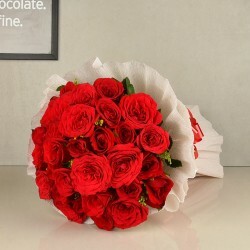 We not only deliver Valentine gifts in Lucknow but if you are seeking Valentine gift delivery in Kanpur, Allahabad, Varanasi, Bareilly, we are here to serve you. Therefore, don’t let the blissful moments of love pass because of the long distance. Curb the miles and make your sweetheart feel special without delay this Valentine’s Day by sending heartfelt gift hampers in Lucknow. Products in this category have been rated 5 out of 5 based on 119 reviews.